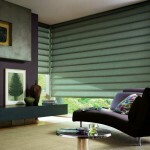 Motorized blinds are great additions to your luxurious property. Using this high-tech window system can allow you to adjust and control the natural light levels of a room with ease. They can also add a modern and sophisticated appeal to any space. 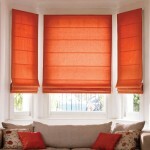 If you’re seeking to enjoy the amazing benefits of this innovative window covering, Elite Draperies can help you out. 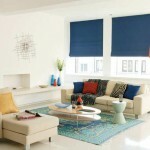 Located in Ottawa, Elite Draperies specializes in motorized blinds and shades. 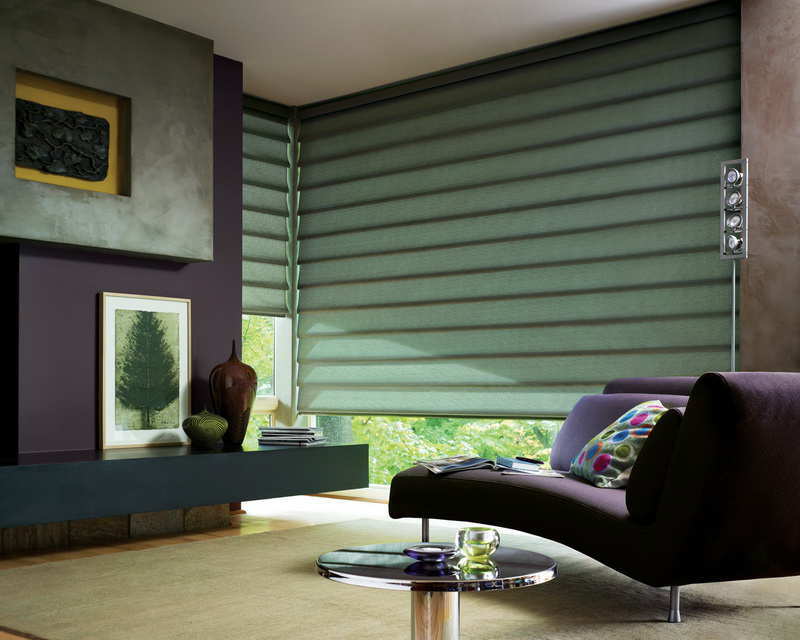 Our motorized blinds offer the best solution for natural room illumination. They are motor-powered which means you don’t need to manually raise and lower them. The user friendly system also enhances the privacy and security of your property against invaders. 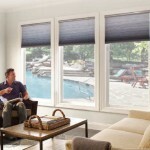 With 50 years of experience working with motorized blinds, we have become the leading and trusted home decorators for motorized shades in Ottawa. 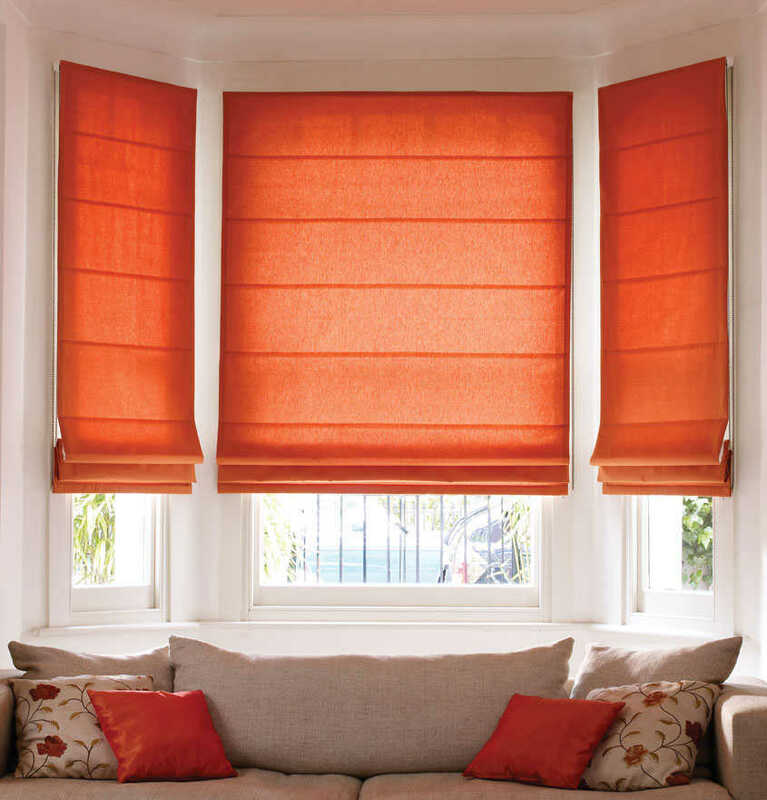 We take pride on providing quality blinds and shades products that meets your lifestyle and style preferences. This way, you can have peace of mind that the design and style of your property is in good hands. 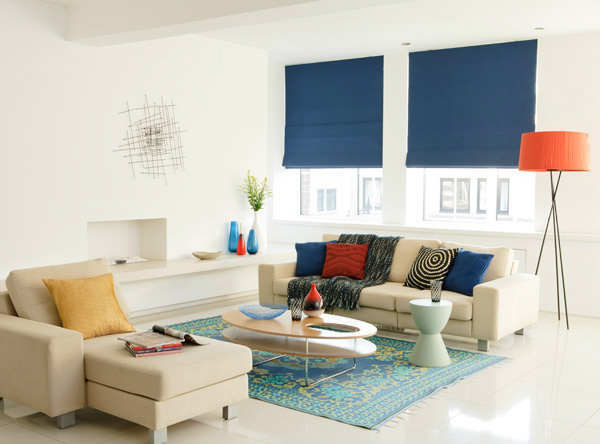 Our team can offer innovative interior design services that can turn any home into a chic, trendy and efficient living space. Moreover, we only provide and install the best fixtures in the market into your home. 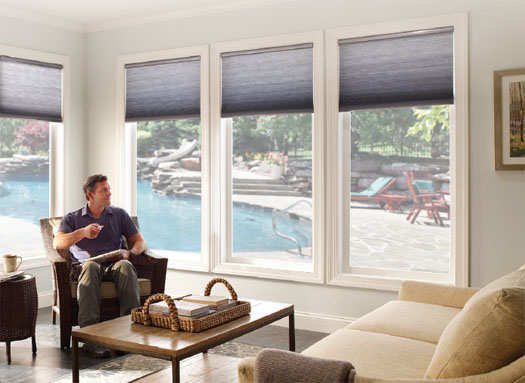 Take advantage of home automation with our simple to use, but highly advanced motorized blinds and motorized shades products. Contact us for an estimate today. Call 613-730-9090 or fill out our form below.